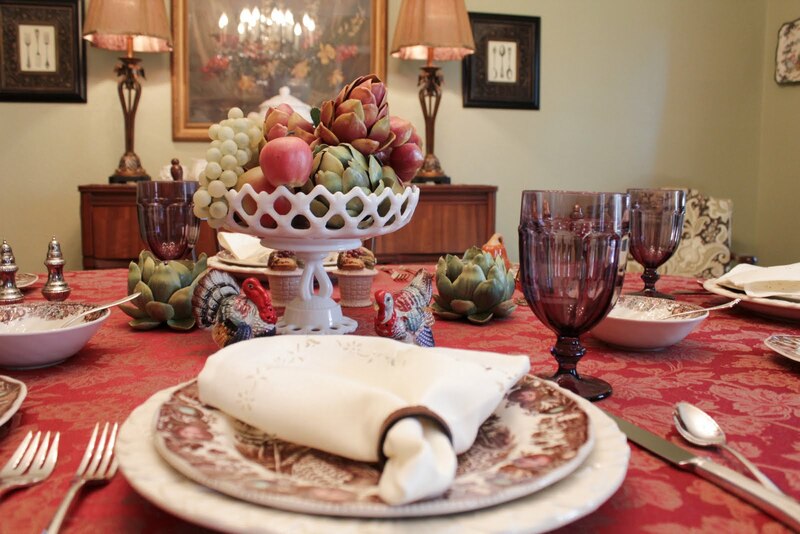 There are fewer people at the Thanksgiving table. Parents and grandparents have passed on to another realm. This situation has a big influence on what I say for grace on the holidays. Usually, expressing gratitude to the Lord God for the physical blessings, abundance and good health of our loved ones is enough. But as I notice that less and less family members are at the holiday table, my focus and prayer is directed at thanking God for sending me heavenly knowledge about how to become a better person, so that I can share this season with angels. So I have found a way to expand my holiday table for more family and friends to show up than ever before. That is, I wish for my Thanksgiving table to have some of its legs and chairs in heaven. Have a happy (and spiritual) holiday, everyone! This entry was posted in god, Inner growth, Life after death, love, Reality, religion, spirituality, unity and tagged angels, family, gratitude, heaven, holidays, prayer, saying grace, Thanksgiving. Bookmark the permalink. I know that feeling! I haven’t seen my mom or brother in 4+ years. They are alive but distance and the busy world and lack of money has kept up apart. I too have noticed the shrinking table and honestly haven’t had a family thanksgiving with the big family in years . This year I went to a friends house who did a lot of festivities and they showed my little family nothing but love! It was so nice to be able to have a Thanksgiving. If they only knew really and truly how happy it made us. Happy Holidays I hope you invite more and more friends to your table your loved ones would be proud. Great story! Remember that a thanksgiving table can also attract God’s angels. You can feel it when they have arrived!